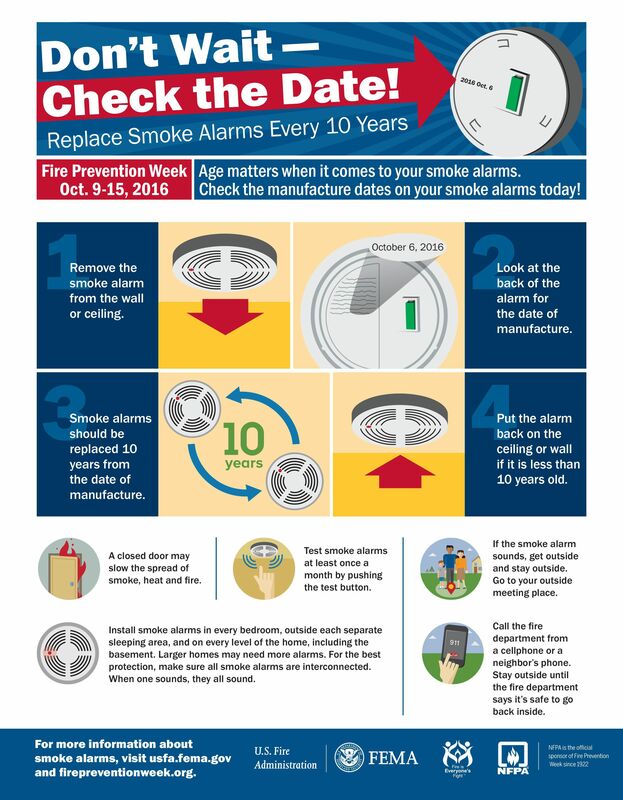 Did you know that three out of five home fire deaths happen from fires in homes with no smoke alarms or no working smoke alarms? Working smoke alarms cut the risk of dying in reported home fires in half. This week, make sure to check your fire alarms!